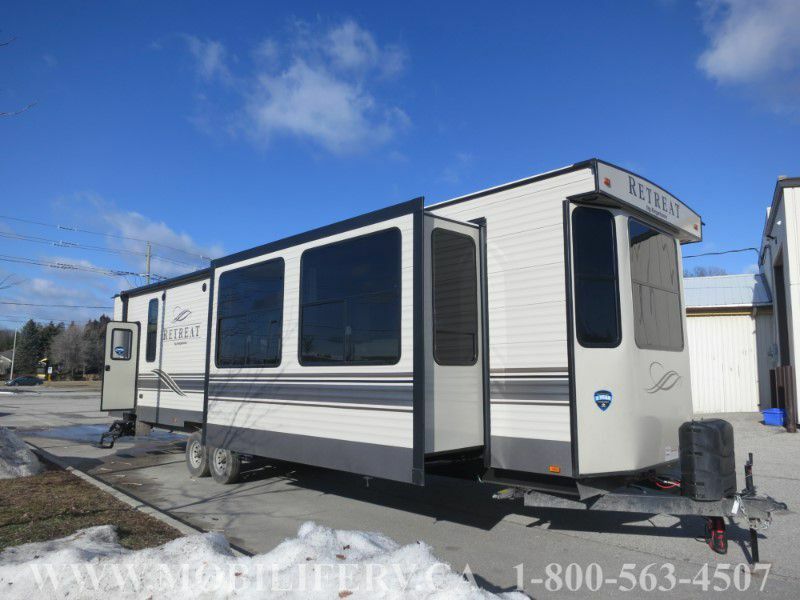 The Retreat line of destination trailers offers you all the comforts of a home, but with the added capability to pick up and go when you tire of the view. 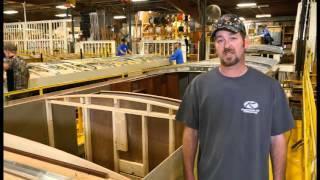 Spacious and roomy, Retreat destination trailers are either laminated or traditional wood-framed construction. With seven floorplans from which to choose, finding the perfect home away from home is easy. Built for the long haul with the Industry's best 3-Year Limited Structural Warranty. 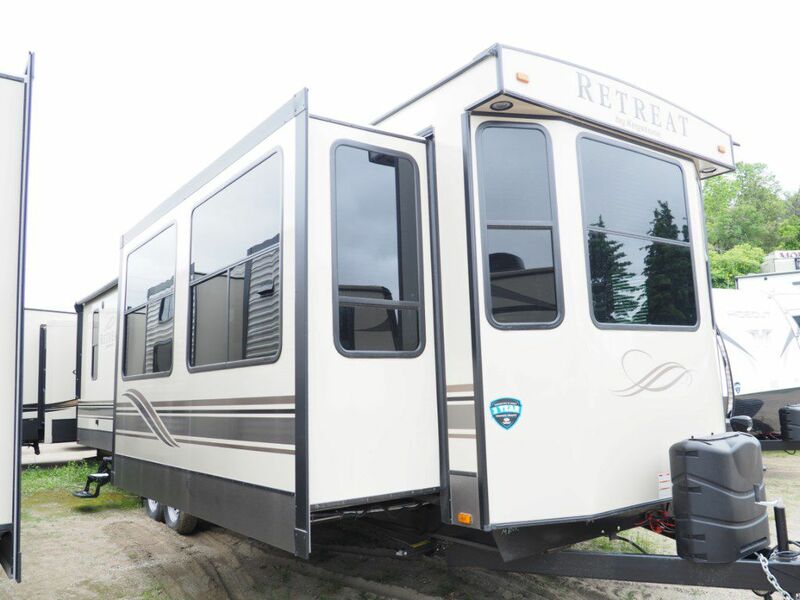 Experience features that will take your Destination Trailer experience to new heights with Retreat exclusive features such as Large front Bay Windows, Detachable Hitch, Residential high end furniture, 8 FT. tall ceilings and beyond!